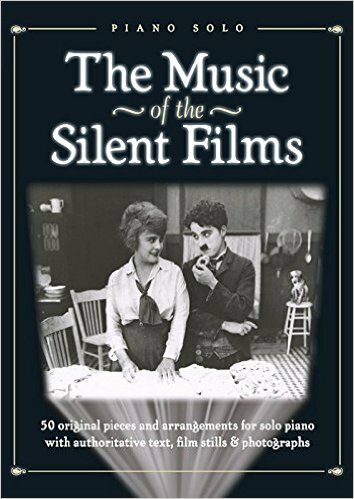 SFSMA is delighted to celebrate the publication of Ben Model‘s new book, The Music of the Silent Films (New York: Wise Publications, 2015). For this beautifully produced book, Model, the accompanist in residence at MoMA and the Library of Congress (and one of SFSMA’s top donors of sheet music and albums), selected 50 classic works for silent film from various photoplay albums, including pieces by composers ranging from Axt to Langey and Lowitz to Zamecnik. Each piece has been carefully edited by Model, who also provides an excellent discussion of motion picture moods. Biographies of the composers by Graham Vickers and Glenn Young and an introduction to silent film music by Vickers round out the volume. Congratulations to Ben on a job well done!